/ins Every surgery is different, so your operating table needs to be smart and adaptable. Flexible, mobile operating tables are in high demand due to the rise in minimally invasive surgeries. 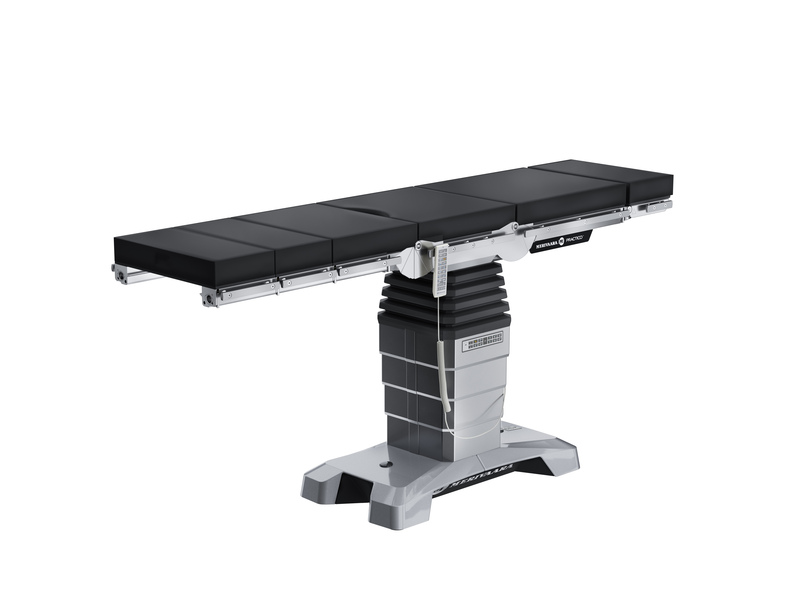 The Practico family of operating tables is modular for a wide variety of surgical procedures. 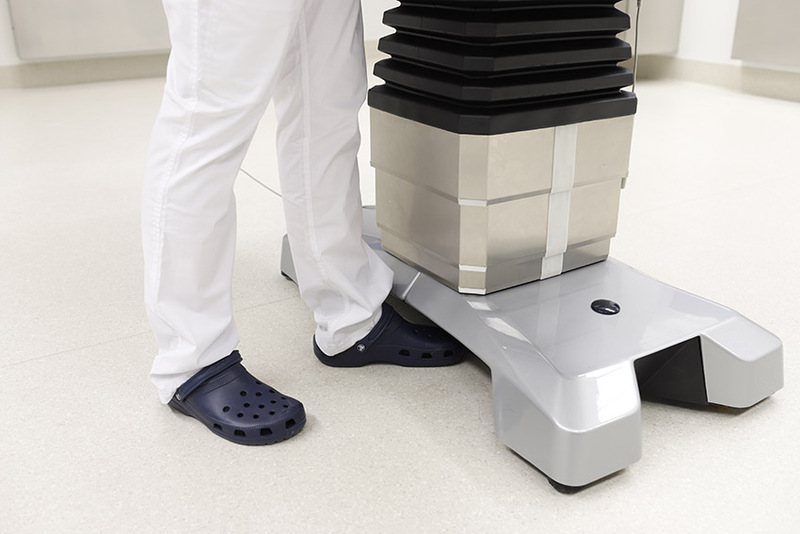 The Practico Max Hi goes up to 1 143 mm (45 inches), while the Practico Max Lo goes down to 540 mm (21.3 inches), making it one of the lowest mobile tables on the market. The table is also robust and can handle 280 kg (617 pounds). When you combine height adjustability with the tilt angle, Trendelenburg angle, and angles for both the back and leg sections, the Practico is impressively adaptable. Merivaara’s philosophy is human-centric design. Practico was created for the human on the table and the humans working around it. They followed the time-honoured Nordic design principle of simplicity and utility. The base is tapered so that fluids flow off, and even screws are hidden so there are no dirt traps. It makes for fast and easy cleaning between procedures. The Practico mobile operating table is also smart. A safety sensor in the base cover automatically stops the movement of the table when the leg section touches the base. It also has a simple and easy-to-use hand control with an intuitive user interface and several memory positions, saving staff from unnecessary hassle. 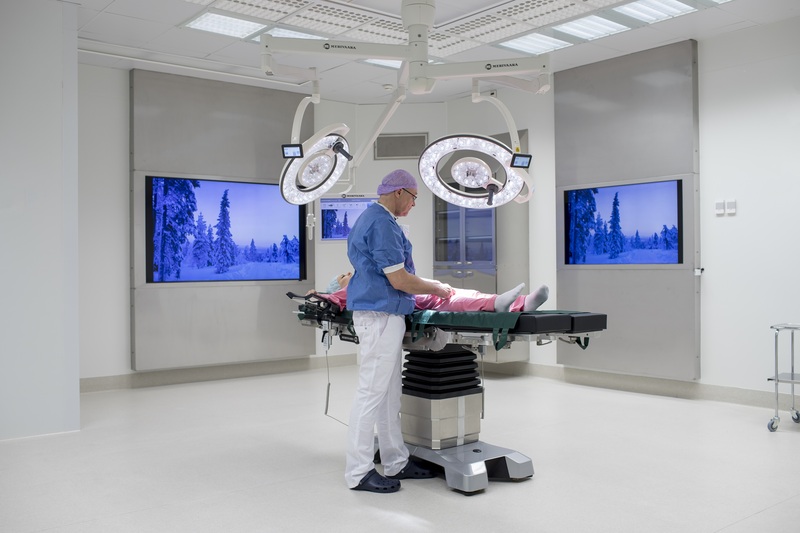 The user interface is similar to other Merivaara products and can be connected to the Merivaara OpenOR integrated operating room management system. 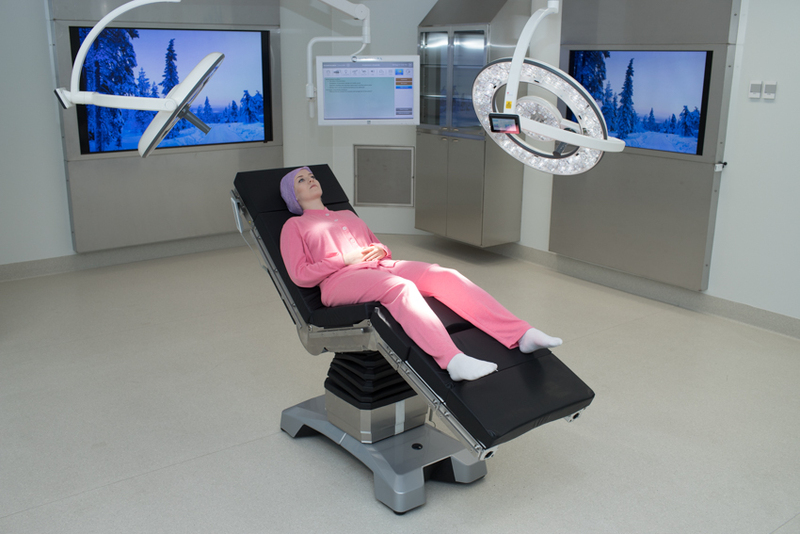 This is part of the Merivaara Fluent concept, which enhances the usability of operating rooms. When surgical staff have the right equipment they can give the best care safely and efficiently. Merivaara focuses on offering solutions for operating rooms, surgical departments and recovery. Additionally, Merivaara provides a wide range of other furnishing solutions for hospitals, day surgery and health clinics. 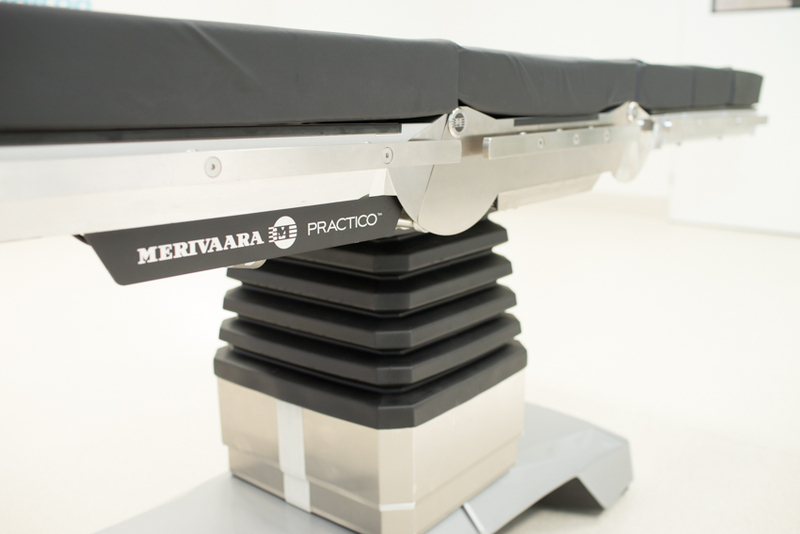 Established in 1901, Merivaara has more than 115 years of experience in designing and manufacturing hospital-grade equipment. The user experience of our customers and uncompromised quality are at the heart of Merivaara’s company culture. Merivaara’s products are used in more than 120 countries thanks to their ease of use, durability and ergonomic design.